The Samsung Galaxy A6s pops up in TENAA, revealing its specs. Features an octa-core processor, 6GB RAM, up to 128GB storage. 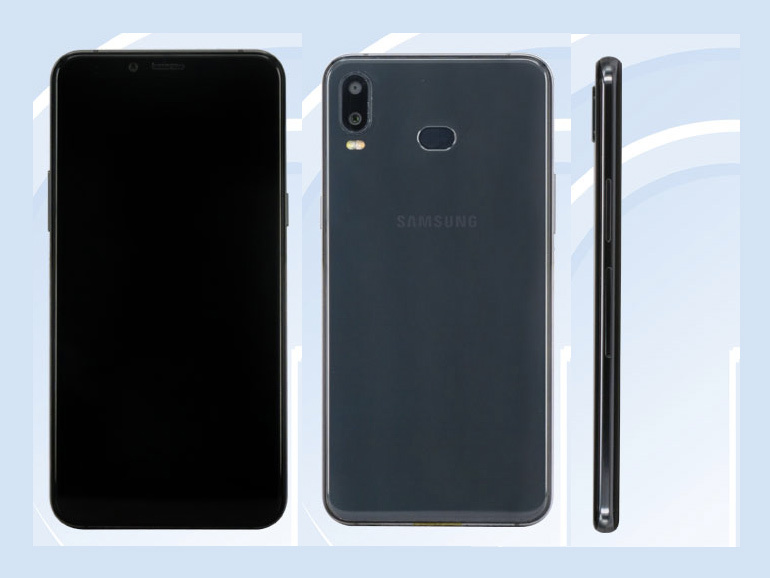 The Samsung Galaxy A6s (SM-G6200) main specs finally appears in TENAA. The handset’s images first showed up on the Chinese certification site prior to this listing. According to the TENAA listing, the smartphone will sport a 5.99-inch full HD+ IPS display with an 18:9 aspect ratio and a 2160 x 1080 resolution. It will come with an unnamed 2.2GHz octa-core processor, which could be either be an Exynos 7885 or a Snapdragon 660. It will have 6GB RAM and two storage variants of 64GB and 128GB. As for its cameras, it will have 12MP + 12MP dual rear cameras and a 5MP selfie shooter. It will arrive in a 156.1 x 76.4 x 8.4 mm body in Black, Blue, Red and Pink colors. A 3,300 mAh battery is also in tow. The listing means the Galaxy A6S will be officially revealed soon in China first, hopefully followed by a global outing.